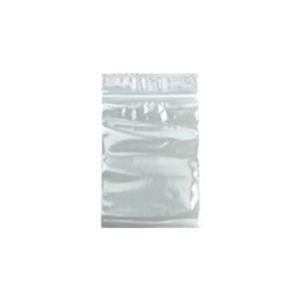 These self-locking, 2mil plastic bags are perfect for storing loose findings such as charms and pendants, finger rings, lobster claws and more. You can even use them to package your finished jewelry before sending it to a customer. The bags help keep out dust and moisture while also preventing tarnishing and scratches on your pieces.